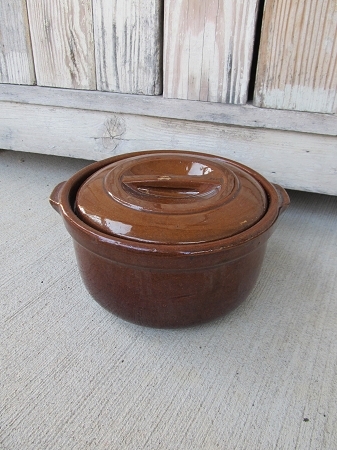 Antique Red Wing Stoneware Brown Covered Baker Casserole Quart Size. 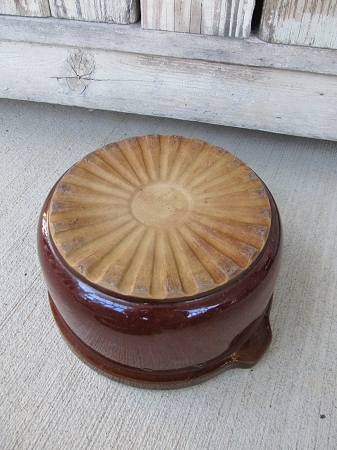 I have been a Red Wing stoneware collector for many years. We live about 4 hours from Red Wing, MN. 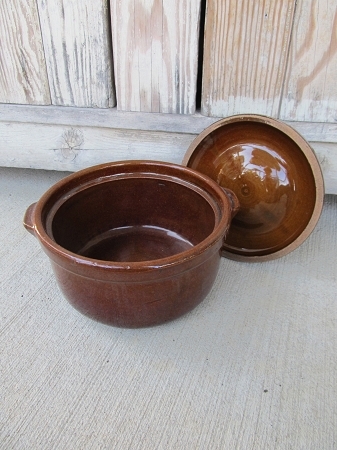 This brown stoneware covered baker/casserole dish aren't commonly seen. This is a quart size baker. The piece is in great shape, no chips or cracks. Size is 8"x 4 1/2". Only 1 like it.